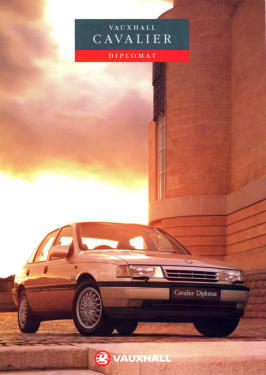 The Cavalier Mk3 Expressions, this is the the before the facelift version. 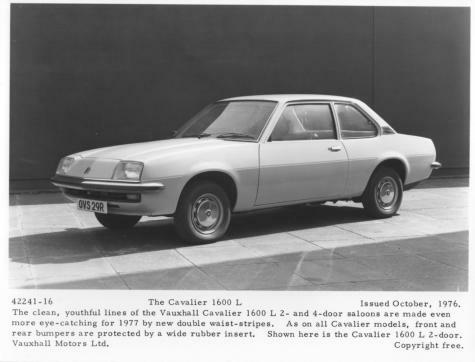 The Cavalier Mk3 Concept, this is also a before the facelift version. The Cavalier Mk3 Colorado was the only Cavalier Mk3 with a standard fit CD Player. 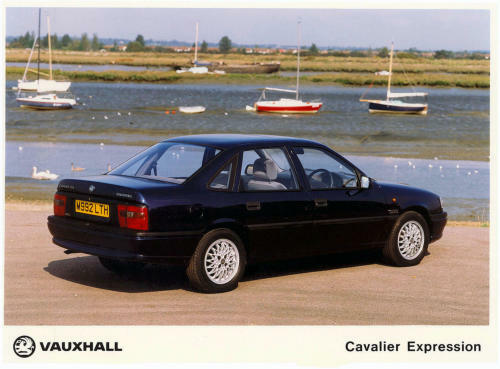 The Cavalier Mk3 Ethos with the Astra Mk3 Ethos. THe TV advert for this car featured Nigel Hawthorne and Penelopy Keith. From Yes Minister and The Goodlife respectfully. The Cavalier Mk3 1.8i and 2.5V6 Cesaro’s. On the V5 for both of these models it said Cavalier Motorsport not Cesaro. 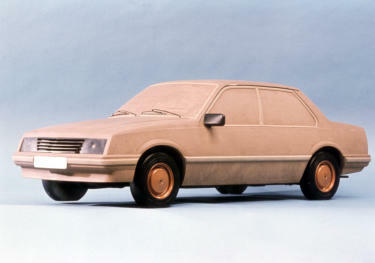 The Cavalier Mk3 Concept, this is the after the facelift version. The Cavalier Mk3 Expression, this is the after the facelift version. 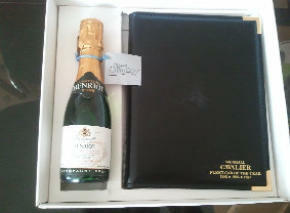 The Cavalier Mk3 Classic, the last ever Cavalier Special Edition.